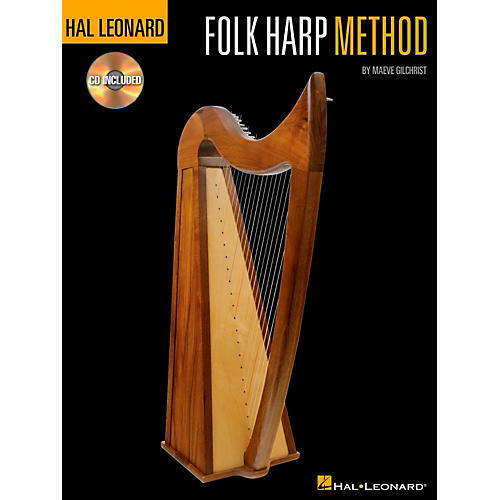 The Hal Leonard Folk Harp Method is a comprehensive and easy-to-use beginner's guide, designed for anyone just learning to play folk harp. Inside you'll find loads of techniques, tips, and fun songs to learn and play. The accompanying CD contains 56 demo tracks that cover most of the music examples in the book. Covers: the harp and its parts; sitting with the harp; hand position and finger placing; key signatures and meter signatures; scales and arpeggios; the I-IV-V chords; ostinatos and slides; many classic folksongs; and much more!